Kind to your clothes, friendly to the environment. The head of the environmentally friendly dry cleaning franchise, Salomon Mishaan and Nilma Fernandez, signed a contract with the integrated franchise SEO marketing and PR agency, Top Fire Media as well as the nation’s first full-service franchise sales outsourcing firm, Franchise Dynamics. TopFire Media has many years of experience in franchise SEO service, public relations, media relations, content writing and management, social media marketing, and web design. They work to bring all of these elements together to achieve a common goal – clients’ success. Their integrated approach combines PR and franchise SEO service prowess and is designed to generate brand awareness, drive customer engagement, and build credibility for many companies. Sales process and related franchise sales tool development. Franchise opportunity assessments on prospective acquisition targets. Long-Term Planning and Exit Strategies for franchisors. The OXXO Headquarters has reached a great level of success in the past ten years but chief officers of the franchise are very well aware of the need of support from this top ranking companies that will hopefully take the franchise to another level. 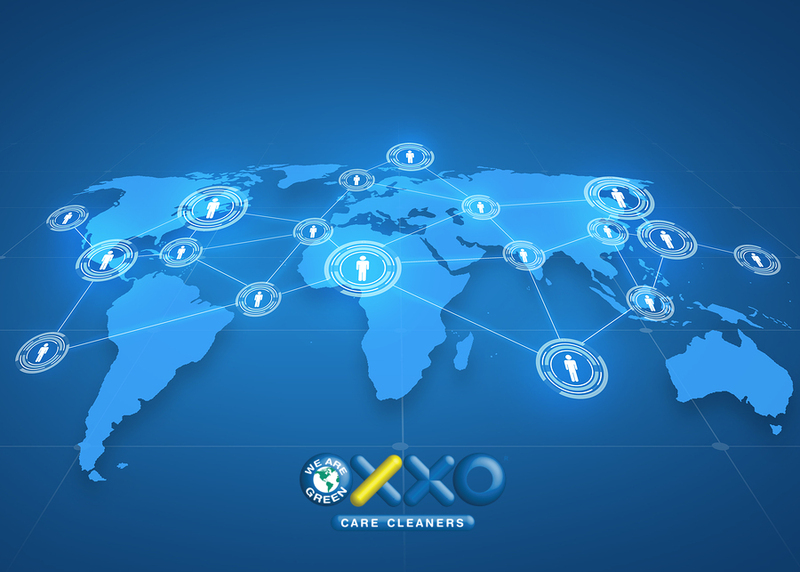 With great faith and hopes that the franchise will continue it’s significant growth, the OXXO Care Cleaners franchise Headquarters prepares itself for a breakthrough in the next few years. ARE YOU SUFFERING FROM MSS? OXXO helps you discover the mystery from the Missing Sock Syndrome! Many people are suffering from the misterios MSS, this is what we call Missing Sock Syndrome, shortly after learning how to do your own laundry you started feeling puzzled about this mysterious syndrome. Most people believe that socks get lost in the clothes dryer. When a repairman visited one of our stores a few years ago, we heard a different theory. Socks and other small items, he said, sometimes get wrapped around the agitator’s support rod at the bottom of the washing machine. Try placing the socks on top of the laundry load so they won’t get pushed down by the other clothing (put the largest pieces on the bottom). Fold the top of one sock of a pair into the open end of the other before washing. If this happens in your house very often maybe you should also try laundering your socks in a mesh bags or delicate bags, or clip the socks together. If you suffer from the Missing Sock Syndrome (MSS), you may want to try any of these methods, hopefully these tips will prevent your washer from eating your socks and it will also save you from having to repair it. 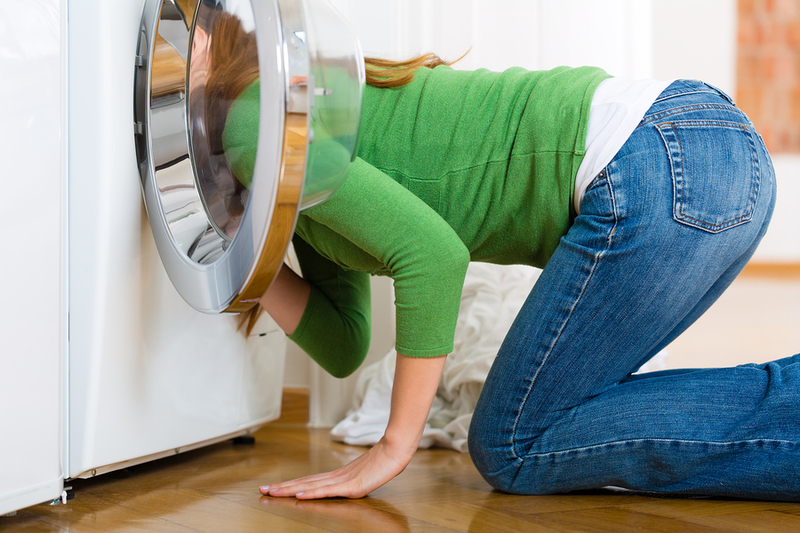 At least we now know is the washer, most of of us have been blaming the dryer for a long time. For the rest of your laundry and dry cleaning needs, visit your nearest OXXO Care Cleaners. Look like a million bucks without actually spending a fortune. Keeping your work wardrobe up to date doesn’t have to overextend your budget, but you do need to be a smart shopper when it comes to seeking out the best deals on career apparel and shoes. Whether you’re building up your basics or looking to add a few trendy pieces to your collection, make sure you’re making wise investments. Taking steps to make your work wardrobe as versatile as possible will help you maximize your clothing budget and still look sharp season after season. 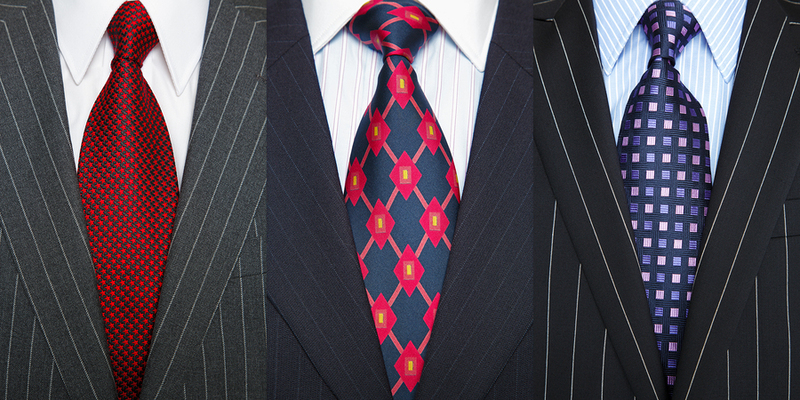 Here are some ways to update your work wardrobe without spending a fortune. 1. Invest in well-fitting basics. From dress pants and pencil skirts, to pressed shirts and blazers, make sure your basics collection has pieces that fit you well and can be used to create multiple outfits. For example, instead of buying a blazer with contrast piping because it’s trendy this season, stick with a classic black or gray blazer that fits you just right and can be worn with at least two or three different ensembles. Make sure you buy the right size from your favorite designer or label so you don’t have to spend extra money for alterations later. 2. Shop the outlets, but be smart about it. Outlet shopping centers can be great places to get deals on designer clothing and popular brands but don’t compromise on quality because you’re enamored by the price. Keep in mind, some companies produce lower-quality clothing specifically for outlet stores. In other words, you may be getting the label, but you won’t be getting the regular store item at a discount. Consider if you would buy the item whether it was made by any company or designer, and really take a close look at the quality and construction so you don’t get a dud of a deal. 3. Shop postseason sales. Organize your budget so that you can head to your favorite store during the post-holiday and end-of-season sales, and pick up basics, trendy items, accessories and even jewelry to build up your work wardrobe on a budget. Just make sure you are buying items you know you can use for several outfits and wear at least a few times throughout the season. 4. Get creative with accessories. Statement jewelry, colorful scarves and headbands can add a twist to any basic outfit and even transform an ensemble with very little effort. Tie a printed scarf around your neck or handbag, wear an oversized necklace or set of bracelets, or try on a colorful headband to add a pop of color to your outfit. Shop sales racks and clearance bins for accessories that can freshen up any basics ensemble for the season. 5. Carry a different handbag. If you carry the same handbag or briefcase all weeklong, change things up with a different style or a bag in a bold color. A bright red, pink or blue handbag can freshen up your look on business casual days. Keep things chic and professional with an oversized patent leather tote or a color block bowler handbag. 6. Don’t forget about bargains at discount stores. Discount retail stores can be another source of great deals on work wear. If you’re comfortable with buying slightly flawed items or out-of-season pieces, don’t miss the chance to shop the racks at these stores for discounted brand name merchandise. You can find everything from pencil skirts and boots, to designer handbags and accessories. All items are authentic but may be slightly damaged; be sure to inspect the item closely for any snags, rips and tears before you buy. 7. Get quotes from local tailors. If you are a bargain hunter by nature but want your wardrobe to look more polished, consider taking those suits, blazers, dress pants and dresses you bought at a resale store or retailer in past seasons, and have them modified to fit you perfectly. Even some slight alterations can turn a basic dress into a well-fitting piece that looks like it was made for you. Ask them to change the buttons or add some embellishments to update shirts, blouses or jackets. Shop around to find a tailor that can work with you on an ongoing basis and offers a great price on every item you bring in.